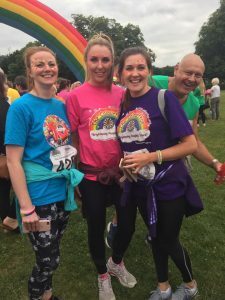 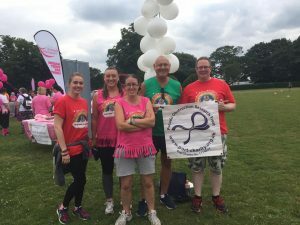 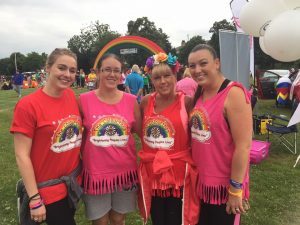 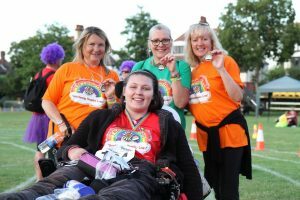 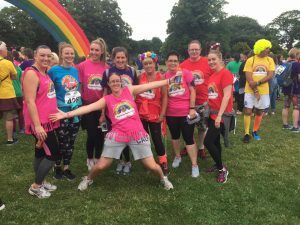 P.O.R.T walkers in this year’s Colourthon raised a phenomenal £12,413.25 – with money still coming in. 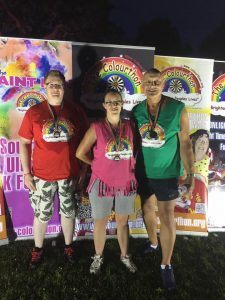 Some walkers did the Moonlight Colourthon, a half marathon, others did the Twilight Colourthon, a 10k walk. 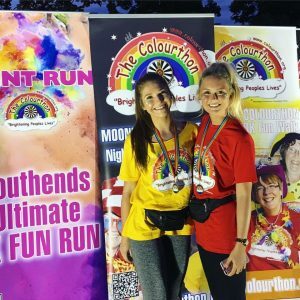 A fantastic evening was had by all and we are astounded at the amount of money raised. 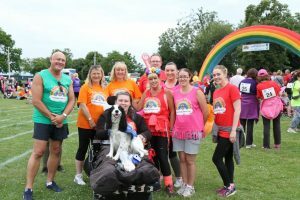 Below is a selection of photos from the event, held on Saturday 1st July 2017. 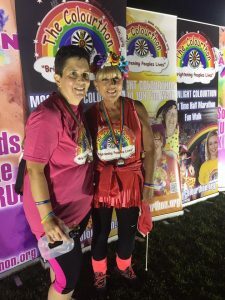 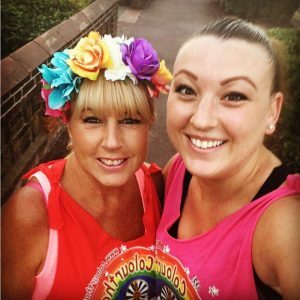 Will you join us and walk with us in the 2018 Colourthon? 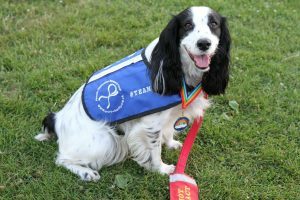 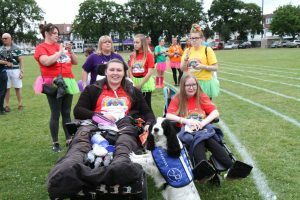 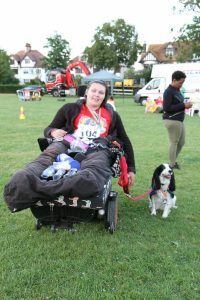 Even Assistance Dog Molly took part with owner, P.O.R.T Trustee Lucy.